During the 1890s, Russia's foreign policy moved away from Germany and toward France. After Bismarck lost office, there was no renewal of the Reinsurance treaty between Russia and Germany. The German bankers stopped lending to Russia, which increasingly depended on Paris banks. 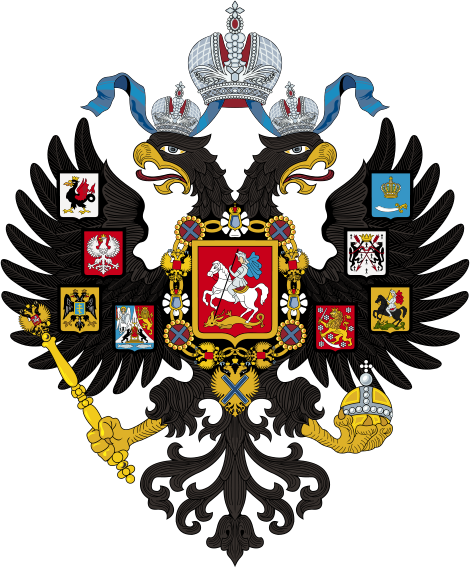 Russia left Bismarck's Three Emperors' League (with Germany and Austria) and instead took up the French proposal for closer relationships and a military alliance. Russia felt humiliated after Austria and Germany prevented it from helping Serbia. The Anglo-Russian Entente and the Anglo-Russian Convention of 1907 made both countries part of the Triple Entente. Both Britain and Russia were then part of the subsequent alliance against the Central Powers in the First World War. Meeting of the Russian Emperor Nicholas II with the German Emperor Wilhelm II in the Baltic port. - Встреча российского императора Николая II с германским императором Вильгельмом II в Балтийском порту. Emperors Nicholas II, Wilhelm II, Prince Albert and a group of officers are sent to the parade of troops. 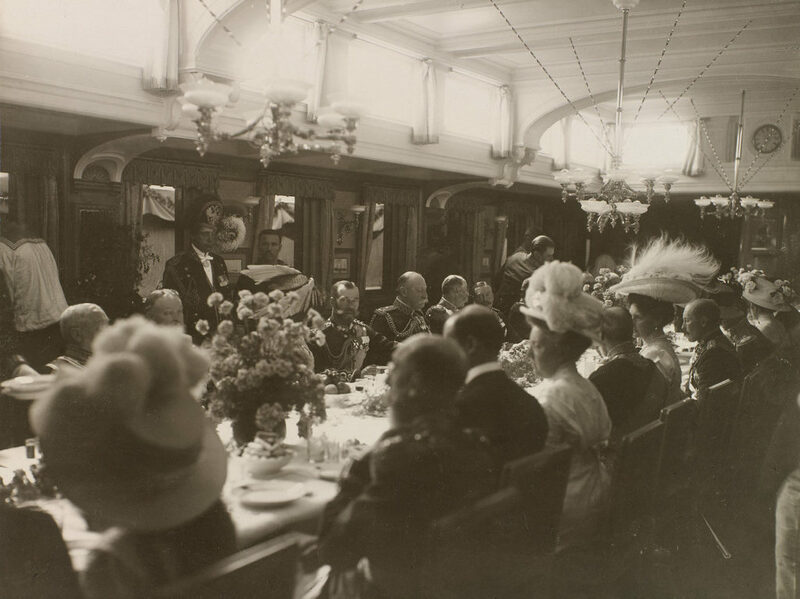 Nicholas II meets members of the British royal family, who board the Imperial yacht "Standart". Emperor Nicholas II and Empress Alexandra Fyodorovna visit Regatta Kaus. - Император Николай II и императрица Александра Федоровна посещают Регату Каус. British Royal Yach Alexandra. Emperor Nicholas II and Empress Alexandra Fyodorovna visit Regatta Kaus. Королевская яхта «Александра». Император Николай II и императрица Александра Федоровна посещают Регату Каус. British Royal Yach Alexandra. Emperor Nicholas II and Empress Alexandra Fyodorovna visit Regatta Kaus. - Император Николай II и императрица Александра Федоровна посещают Регату Каус.